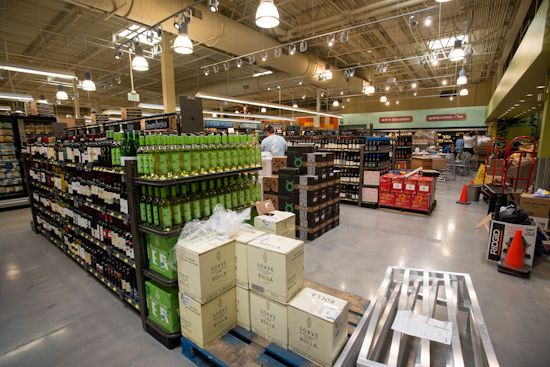 There's a long awaited Whole Foods Market opening up in the Shops at Arbor Trails shopping complex (at MoPac Expressway and William Cannon) across the parking lot from the South Austin Costco. All day today, media had the opportunity to tour the new Whole Foods Market four days before the grand opening on Tuesday, June 19, 2012. Here's a quick sneak peek of the new market. At 39,600 sq ft, this newest Whole Foods Market is a little less than half the size of the flagship Whole Foods on Lamar in downtown Austin. 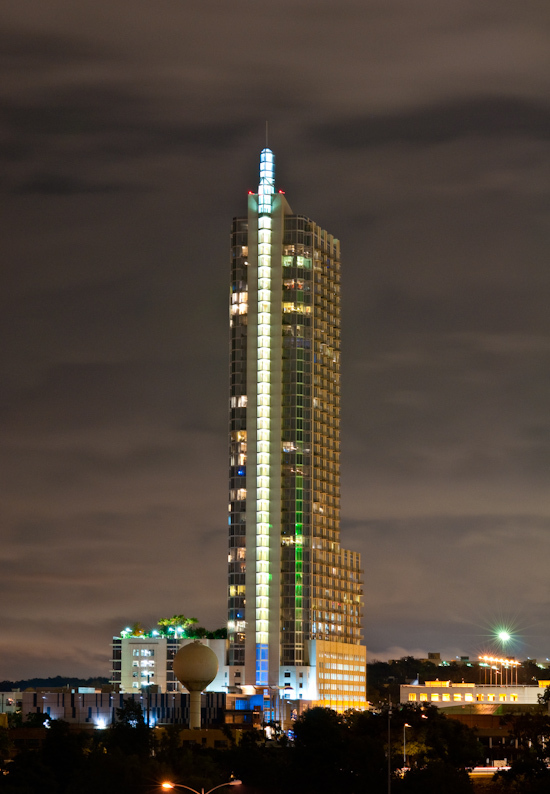 The space is beautifully lit by a mix a natural and artificial lights with a good number of skylights providing most of the illumination when sunny and ambient light sensors which automatically increase or decrease the artificial lights as necessary. 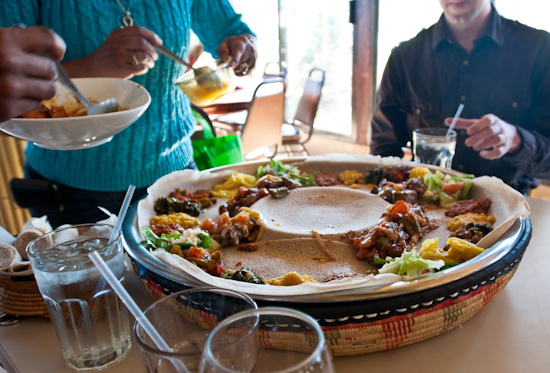 We met up with some friends at Taste of Ethiopia (1100 Grand Avenue Pkwy Pflugerville TX, 78613 512-251-4053) for lunch. This was our first time dining here, and it won't be the last. The food was great, the owner (her name is Woinee Mariam) and staff were so nice, and there's something so special about sharing a meal with friends where everyone ate out of the same plate. The detailed descriptions below are from the restaurant's website http://tasteofethiopiaaustin.com. 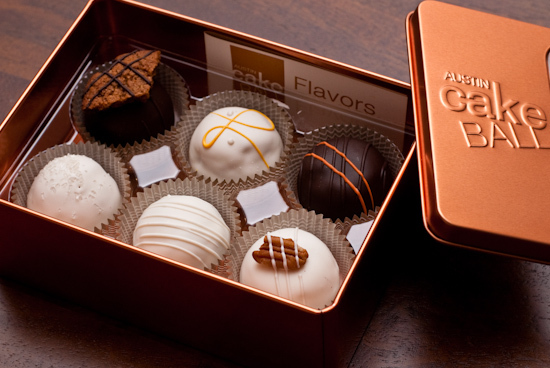 We discovered Austin Cake Ball (3401 Esperanza Crossing, Suite #104 Austin, TX 78758 512-215-3633) about two years ago. We hadn't had cake balls before that and had only read about them (and it didn't sound very tasty). Well, when we had these cake balls, we knew we had stumbled upon something great! Recently we tried cake balls from another local bakery and it only validated our high opinions of Austin Cake Ball. They can be purchased locally or online at www.austincakeball.com. We bought half a dozen which came in a convenient tin (larger size tins are also available). We went to Urban an American grill (11301 Domain Drive, Austin, Texas 78758 512-490-1511) for some comfort food and our favorite tres leches in town. 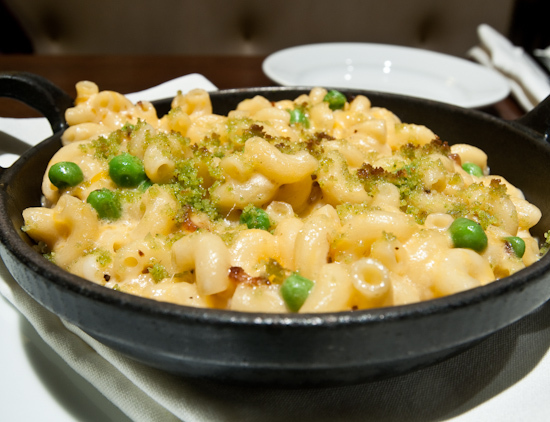 Cheesy with bits of bacon - what more can I say. 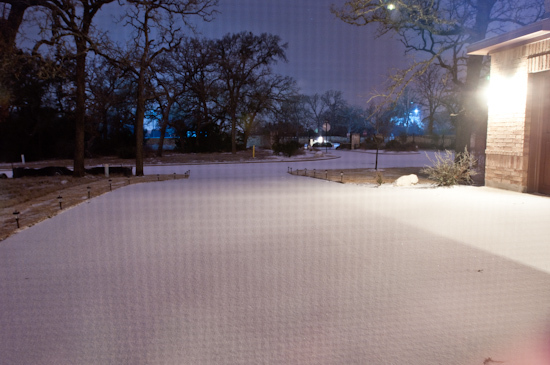 After a couple days of below freezing temperatures, it started to snow tonight. 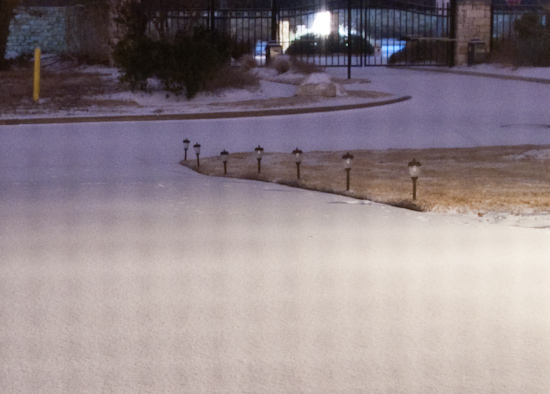 Here's a picture I took threw my office window (through a screen which is why there are grid lines) down my driveway just minutes ago. Even closer. Here you can see the snow was disturbed by animals. 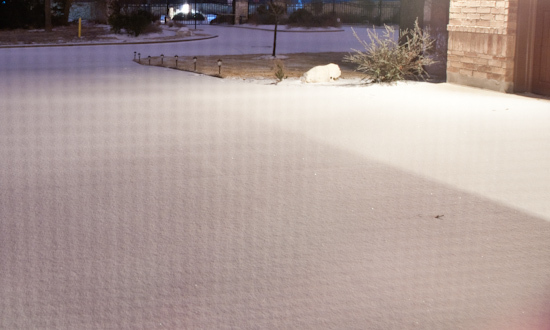 We actually saw the two cats that made these tracks when I first peered out the window to see if it was snowing. I used a flashlight to look at the snow outside of the window and when I panned up, caught a black cat standing on the driveway. The cat walked down the driveway and another, smaller, gray cat followed. The two seemed to be doing just fine in the 20°F conditions. Dinner: Tina and I headed over to The Driskill Grill (604 Brazos St, Austin, TX‎ - (512) 391-7162) for their Austin Restaurant Week dinner. The dinner was fantastic and at a price of $35 per person, this was a great way to get a sample of what The Driskill Grill does well. Tina and I shared a demi bottle of Vietti Cascinetta Moscato d'Asti 2008 with our meal. Amuse bouches arrived (three of them! ): Seared rabbit loin with strawberry-blackberry relish, lemon-basil sorbet, and caramelized onion puff pastry. Seared rabbit loin with strawberry-blackberry relish - Remarkably tender, but a little disconcertingly so. The rabbit loin almost tasted like ham in both texture and taste. I wonder if it was brined a bit too long resulting in the texture change. Still, it was very good paired with the bright flavors of the strawberry relish. We saw Kristen Key (from Season 4 of Last Comic Standing) last night at the Capitol City Comedy Club here in Austin. She was hilarious! I laughed until my cheeks hurt and then laughed some more. Tina also really liked Kristen and was laughing the whole time. She also plays a few songs on guitar (don't worry, also hilarious) and she's amazingly good at guitar as well! We had a chance to chat with Kristen a little before the show and she's funny in "real life" talking about Star Wars, quilting, and New Zealand pounamu.